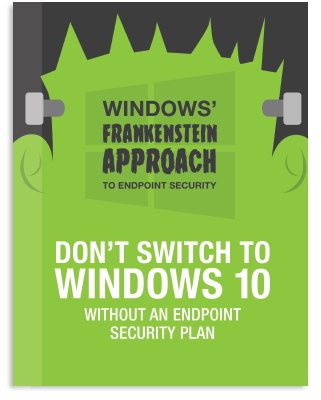 Will Windows 10’s security controls keep malware from exploiting your endpoints? Not without closing the gaps in Microsoft’s approach to privilege management and application control it won’t. Gartner warns that Windows 10 does NOT have the capabilities to prevent risks associated with local user accounts. Learn how relying solely on Windows 10’s fragmented and cumbersome security controls exposes your organization to risk, and steps to take to increase security during your Windows 10 migration. Find out how you can plan ahead to implement a least privilege model with application control that is easy to configure, manage, and adopt. Read the full report for details.